Kara Pearson Photography is an award-winning wedding and portrait photography studio based in Denver, CO.
Kara truly loves telling a story through her photography. She found her interest in photography after watching her dad shoot his Canon AE-1 film camera. Shortly there after, she took her first film photography class her freshman year of high school. In that photography class, she fell in love with the smell of fixer, the red light of the darkroom and the magic of creating a photograph. Photographing architecture and street life in Chicago is what captured most of her attention in high school. In college at the University of Illinois, Kara majored in journalism, learning to write and concentrating on photojournalism. Talking to people, hearing their side of the story and getting that out to the community became a bonafide career path. She knew she’d found her passion in newspaper journalism. A few months after graduating, Kara moved out to the mountains of Colorado from the suburbs of Chicago. She interned at the Summit Daily in Frisco, CO before moving on to her first job as a photojournalist at the daily newspaper, The Glenwood Springs Post Independent. She spent 4 years learning the ropes before deciding to move to Denver, but not before she shot her first few weddings. The first wedding she photographed was in 2005 in Steamboat Springs. After that, she found weddings to be very similar to photographing stories. Kara was able to use her photography and people skills to tell a story, complete with emotion, details and artistry. The connection between people in family portraits, engagement sessions and weddings is really what drives her to photography. Over the last 11 years, she has found that she loves capturing families at home, in their element. 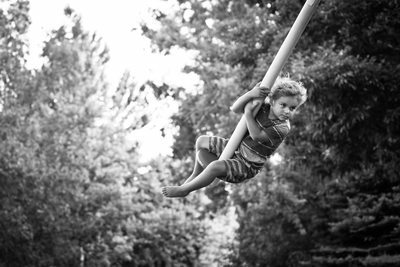 Children allow themselves to be captured in ways that will tug at the parents' heartstrings for years to come. Parents allow their guards to come down, and true art is created in those portraits. 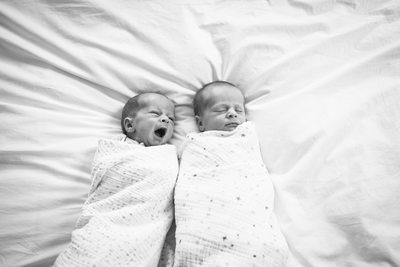 Kara loves photographing the emotional connection between parents and their children, and then also siblings together. Lifestyle Family Portraits in Denver is what Kara specializes in. First year portraits are also a real treat because she gets to know the family, and especially the new baby over his or her first year. There are so many moments, stages and details to be captured and remembered during that time. The best part of family portrait sessions is the Viewing and Ordering Appointment. This is when she meets with the family again to show them their images and help them decide how they would like to enjoy them. Most clients choose to invest in an album and wall art. The small, intimate moments witnessed and captured by Kara are fascinating. Since 2005, Kara has photographed more than 200 weddings and captured hundreds of newborns and family portraits. 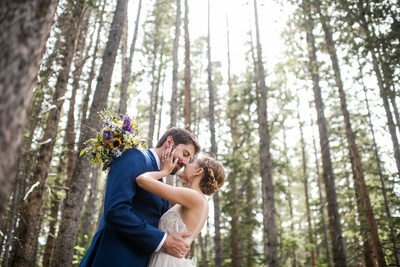 She has photographed weddings in: Austin, TX; Napa, CA; Chicago, IL; NYC and upstate NY; Newport, RI; Boston, MA; and of course all throughout the state of Colorado - Denver, Breckenridge, Vail, Crested Butte, Aspen, Steamboat Springs and Winter Park to name a few. 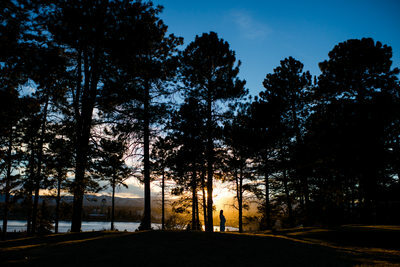 Her favorite wedding venues in Colorado are: Devil’s Thumb Ranch, Denver Botanic Gardens, Garden of the Gods Club and Resort, Pastures of Plenty, Crooked Willow Farms and any backyard wedding at someone’s private home. She uses mainly digital cameras, but throws in film if the client requests it. Currently, she uses: 2 Nikon D750s, 35mm f/1.4, 50mm f/1.4, 85mm f/1.4 and 70-200mm f/2.8, as well as a Hasselblad 500c film camera and Canon AE-1 (her dad’s). The studio Kara rents out and meets clients in is located in Denver's Arts District on Santa Fe. She lives in Platt Park with her husband, 5 year old son, 2 year old daughter, dog and cat.